When done right, hiking and camping trips are a lot of fun: you spend your day enjoying in nature and taking in plenty of that warm sunshine. Since you do a lot of walking and moving, your body perspires and loses a fair amount of its fluids. This is why it’s crucial to stay hydrated and healthy while being on the move up in the mountains. One way to make sure you’re drinking enough water and replenishing whatever gets lost from your body is to pack some of the best water enhancers out there! 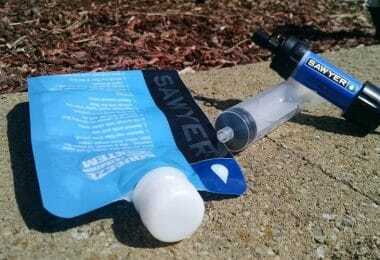 If you are wondering how a water enhancer can be that an important item in your backpack, read this. A common problem around nature lovers is that so many people tend to get carried away and forget to drink enough water while being on the move – they pack their water bottles and only take them out once on top instead of hydrating gulp by gulp. There are others who just don’t like the plain flavor water has and feel more motivated to drink more if there is some light flavoring to it. Whatever the reason might be, this is where the water enhancers come into play. A fairly new product on the market, enhanced water might prove to be not only flavored water as many describe it, but a drink rich with the necessary vitamins and minerals. It could be an easy and cheap way to prevent dehydration and allow you to finish your hiking trip in great condition. Hydration – why is it so important? The human bodies are almost 60% water – no wonder it’s one of the basic elements in nature. Your body needs water to maintain all of its vital functions – keeping the organs working properly, regulating the body temperature and transporting all of the nutrients throughout the body. Your body would be able to somehow survive without food for days and even weeks, depending on the circumstances, but not without water. 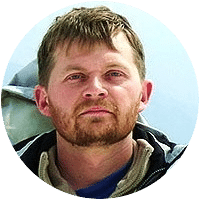 Although there are known survivors who managed to live up to ten days without water, the odds may not work like that to everyone’s favor – the majority of people would be completely dehydrated and dead after six or seven days. That is why it’s essential to stay hydrated during camping and hiking trips when you are at a higher altitude and more physically active. In order not to become dehydrated, you have to drink more often during the day and in smaller intervals, such as a gulp of water each 15-20 minutes. If you’re not sure whether you’re staying hydrated enough or you simply tend to forget to drink as often, you can always check the color of your urine – it should be lightyellow (or completely colorless) and odorless. However, don’t wait until you’re feeling thirsty to drink. Being thirsty is your body signaling you that you are already dehydrated! The water enhancers are the product that is supposed to ‘enhance’ your water with vitamins, minerals and important salts you lose during periods of prolonged and demanding physical activity, which explains why they would be a good thing to bring on your hiking trip. They are sold in small and practical bottles that can be easily transported everywhere – some travel sized can even be attached to your keychain. You just add a drop or two in your bottle and that’s it – fast, easy and simple! 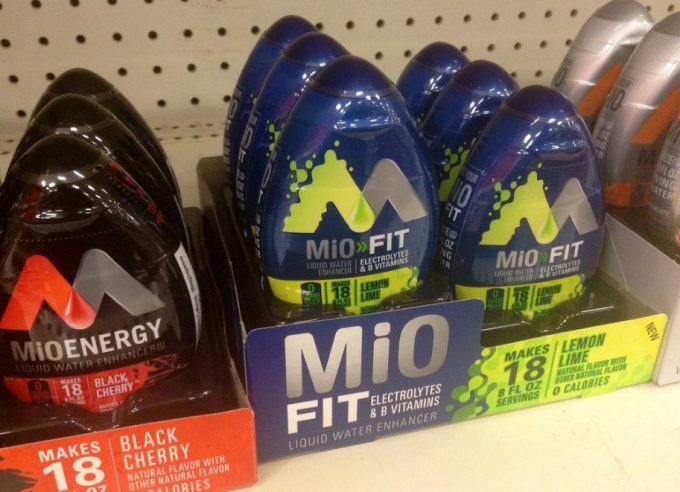 Water enhancers are sold in different flavors. 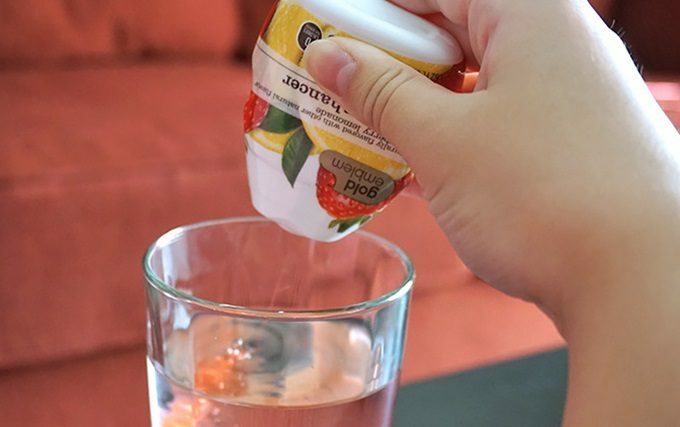 If you have more of a sweet tooth, you can easily grab some fruity-flavored enhancers that are calorie-free – you’ll drink plenty of water without even noticing you do so. 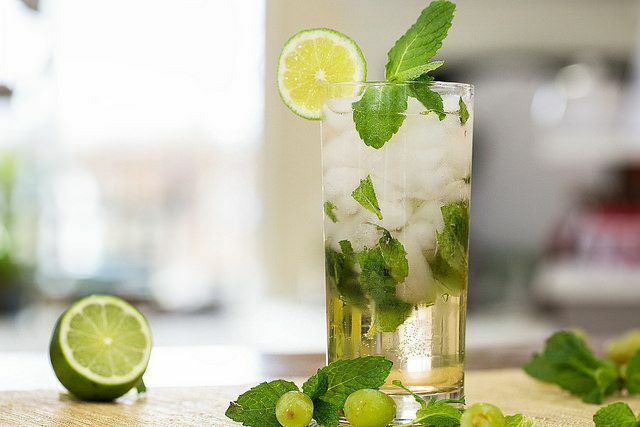 If you opt for something more refreshing, then there is a fine selection of flavors such as green tea or peppermint which would be ideal for hot summer days. Some can be without any added sugar and use other sweeteners as well, such as stevia. The sweeteners can help in lowering or completely eliminating the calories of the drink. Others don’t skip the sugar but promise it is used in so low quantities, that it’s not enough to cause any harm to the consumer. The final decision on which water enhancer to buy is yours. However, there are some things you should keep in mind when looking for the best one. Generally, the water enhancers are mostly sold as sugar-free and with zero calories, making them the perfect alternative for those wanting to avoid any other soft drink but still add a bit of flavor in their water. Another good point is that there are some enhancers on the market that are aimed towards professional athletes and trainers that have some extra nutrients in order to prevent the body dehydrating too fast. Nonetheless, it is worth noting that even though the majority of producers don’t use sugar in their production, a lot of artificial sweeteners and matters are added – some people would prefer to not drink those and opt for regular sugar instead. Others would be perfectly happy with using artificial sweeteners and avoid the much-dreaded sugar; the decision is yours to make. 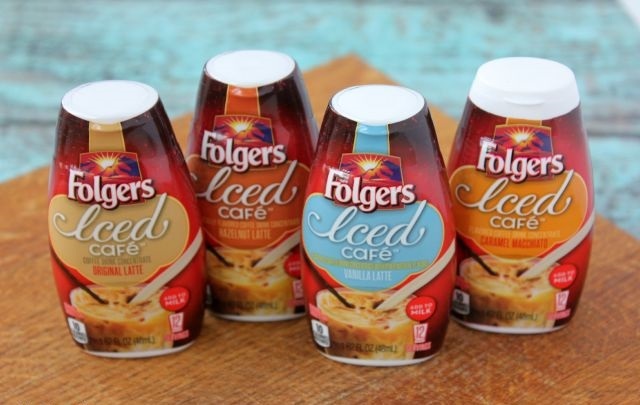 Some enhancers have way too much caffeine inside and others have troublesome sodium levels. Although – not all of them. In order to make sure your enhancer is truly what it says it is, take some time to read the nutritional facts and get to know your enhancer better. Sometimes, names of the products used are scarier than the products themselves; other times, a seemingly innocent extract could prove troublesome. Here is some information you should know before buying your water enhancer. Propylene glycol is a common ingredient that can be found on the labels of the water enhancers. Although it is present in only small quantities and it is mostly added as a stabilizer and thickener, it still provokes doubt among many users. First of all, for those that are not familiar with this ingredient, it’s a synthetic organic compound. It’s very often found in products aimed for personal care, such as shampoos, conditioners, shaving creams, and deodorants. You probably use it daily but haven’t noticed it. Since it’s known for being non-toxic, water-soluble and easy to metabolize, it is an appropriate ingredient for products such as the water enhancers. The FDA (The United States Food and Drug Administration) has classified it under “generally recognized as safe” and the Agency for Toxic Substances and Disease Registry has put it in the “no cancer” category. However, it is also used as an ingredient in some antifreeze products and in the liquid used for the e-cigarettes – this is why people find it to be problematic. Although a healthy skepticism on various – and especially new – products and ingredients is always welcomed, you shouldn’t be worrying that much about propylene glycol. There has been a study where a moderate consumption of propylene glycol for 23 straight days had no impact on the health of the test subjects. Until it is proven otherwise, propylene glycol may be considered safe. 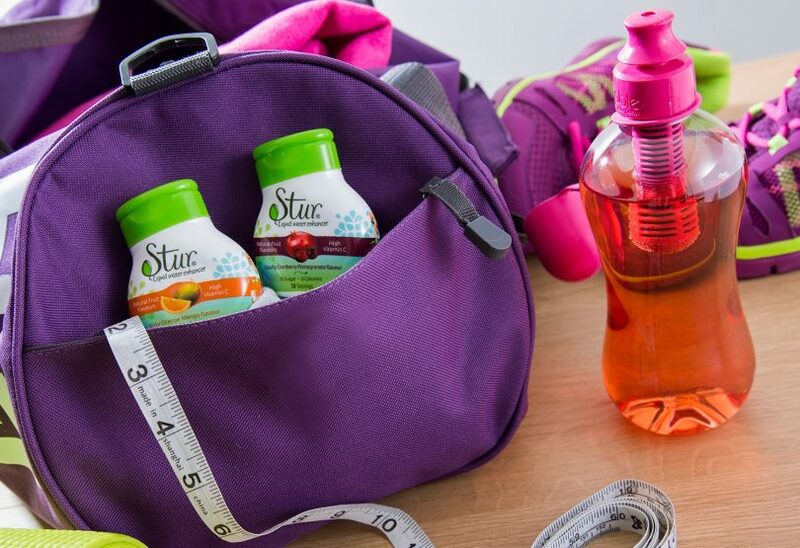 Sucralose is an artificial sweetener that has zero calories and can be up to 600 times – yes, you read that right! – sweeter than sugar. Oftentimes, because it is so sweet, manufacturers have to mix it with other ingredients that are not calorie-free in order to lessen the intensive sweetness of the product. That is why some products are not zero-calorie even though sucralose is used as the main sweetener. You probably use it in a lot of products that are advertised as being low in calories, such as protein bars, other drinks, and very often in sugar-free chewing gums. Considering the fact that it is so sweet, the amount of sucralose used in water enhancers is in such small quantities that generally, it shouldn’t impose any threat to your general health. 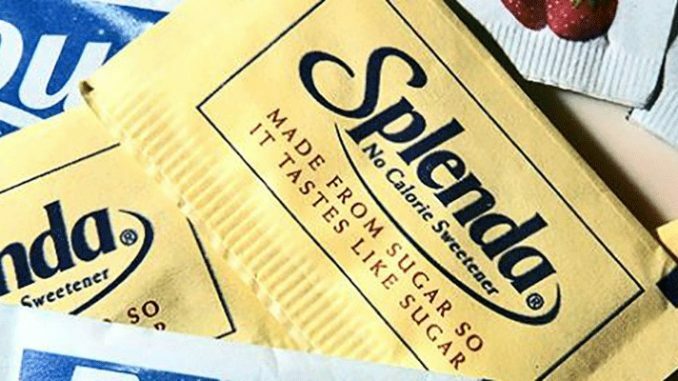 There were some complaints linking the use of sucralose to chronic migraines; however, studies have proved no such thing. With the current tests done, results show that consummation of sucralose does not affect blood sugar levels, does not cause cancer, nor damages the immune or any other system of the body. Stevia is an organic, zero-calorie sweetener that comes from the leaves of a plant called stevia. 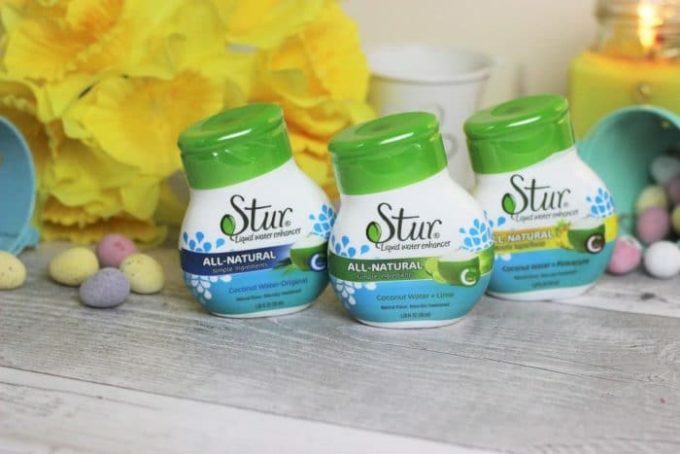 The extracted part of the plant that is used in the food and drinks industry is actually called steviol glycosides – don’t get scared because of the long name! 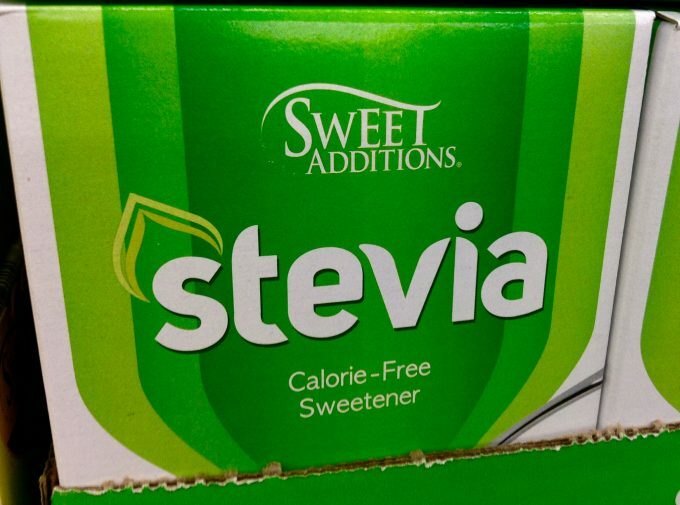 Stevia is around 300-400 times sweeter than sugar; however, if only pure stevia is used, you can expect a bit of a bitter aftertaste in your mouth. That is why stevia is mixed with some other products in order to remove the bitterness and add some texture to it as well. The good thing about the stevia is that it cannot be stored in the human body, meaning any extra of it doesn’t build up and is quickly eliminated. A lot of research has been done for this particular sweetener. Some studies in the early 90’s linked the steviol glycosides with cancer; other studies, done in the 00’s, proved no such thing. Right now, stevia has been classified as safe and is oftentimes a recommended choice for those watching their sugar intake. Sodium is essential for your body – if you lack it, you might feel tired, lethargic and yet restless and uncomfortable at the same time. Excess sodium is also a bad thing because your body will start retaining more water and your blood pressure will be affected. So the key is to find the perfect balance for your body! In periods of extreme sweating – such as when you’re trying to climb that mountaintop – sodium can be a welcoming addition to your water. Having a water enhancer rich with sodium might ease the symptoms you experience while sweating heavily and restore your levels back to normal, meaning you won’t feel tired and dehydrated. However, in the last couple of decades, a lot of people have reported struggling with keeping their sodium levels at a decent level. If you are one of them, be advised to read water enhancer labels more carefully and make sure you check how much sodium they contain. 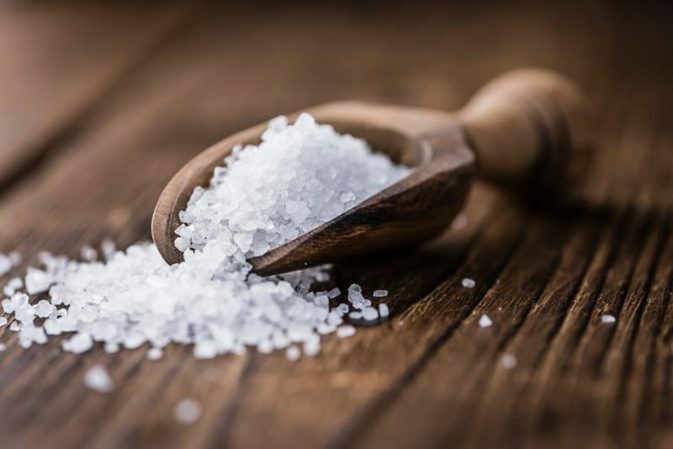 Even if you decide to use a water enhancer with added sodium, it will probably be for the best to cut off sodium on some other things – unfortunately, sodium is one of the most over-consumed minerals in the nowadays world. A lot of people only take into consideration the caffeine they get from their coffee during the day. 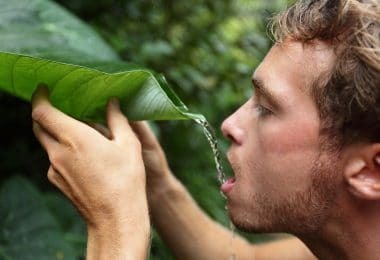 However, if you’re thinking about bringing a water enhancer on your camping trip, you should be aware that some water enhancers can come with incredibly high caffeine levels. In case you’re wondering why caffeine is used, it’s because some of the water enhancers on the market offer an energy boost – which comes from taking caffeine. Even if you decide to opt for a water enhancer with caffeine, you should lower the dosage of other sources of caffeine for that particular day. For instance, if you drink two cups of coffee on a normal day, drink only one; that way, your body will easily balance out and you won’t suffer from all the unpleasant effects of caffeine overdose. Some decide that a more suitable choice for them would be to just make their own water enhancer. Of course, it wouldn’t be exactly the same – however, if you’re worried more about finding a way to keep yourself more hydrated rather than get an energy boost, this might be enough for you. This is a very common way of adding some flavor to your water and thus motivating yourself to drink more. 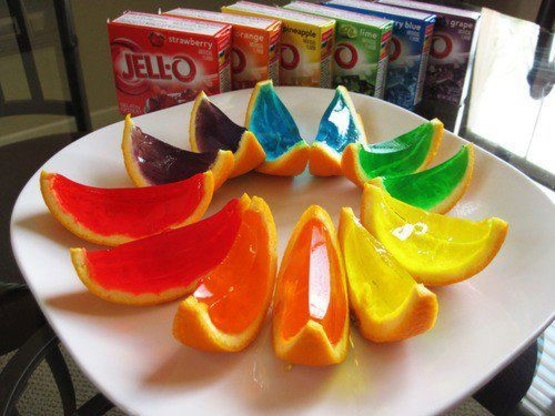 You can just slice whatever fruit you find suitable, put it in a bottle and add water – that’s it! Seems like lemons and oranges are the most popular choices among people, but some berries might prove like a good fit as well. Another pro tip could be that you can use an ice tray to make ice cubes with some pieces of fruit inside. Then, just before you head out to your hiking trail, put the ice cubes in your water bottle. You can be sure that you’ll stay hydrated during the day and your water will stay cooler and tastier longer during the day! One more popular choice among hikers is to bring some unsweetened homemade iced tea. You can brew each flavor you like – some even opt for green tea – cool it off and that’s it! You can either drink only the tea or mix it with water, so you get only a hint of the flavor. However, you should know that some teas have a large amount of caffeine in them – make sure to check how much yours has in order to avoid caffeine overdose. 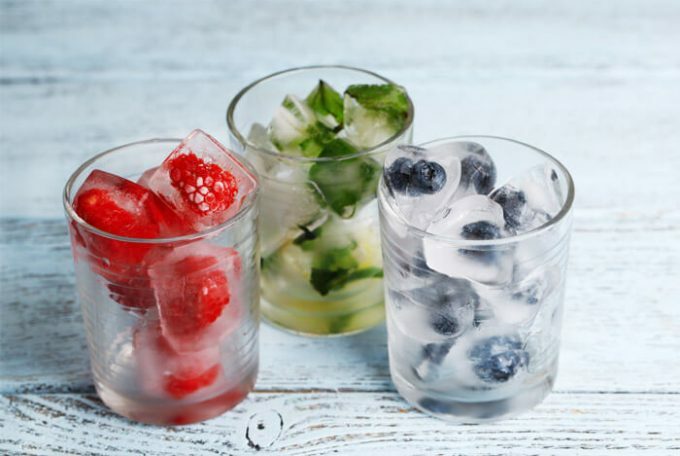 You can add different herbs to make your water tastier, such as cilantro, basil, mint, – the list is endless! 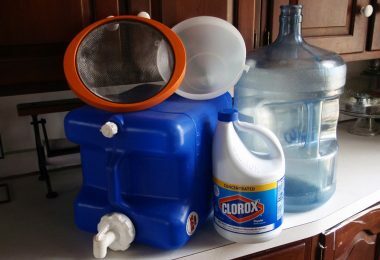 Find something you like, let it stay in water overnight and your water will be ready in the morning. 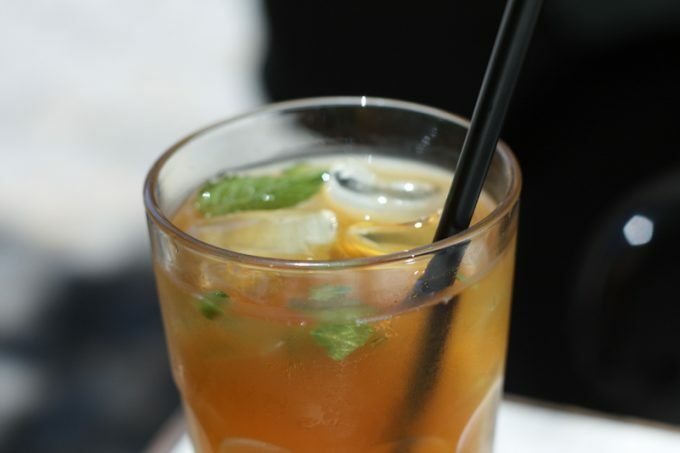 You can even add the herbs to the homemade iced tea or to the water infused with some fruit. Anyway, it’s good to point out that some herbs may be diuretics – every addition should be done in moderation. 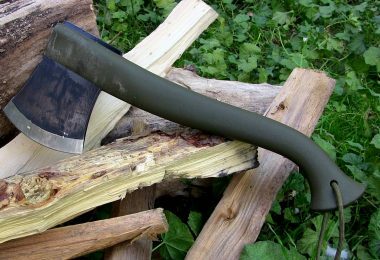 No matter which water enhancer you choose to buy or whether you decide to just enhance water yourself, carrying one with you can be useful especially out in the wild. Maybe you can carry one just in case and don’t even feel the need to use it. For example, if you’re struggling with some low sugar levels in your blood, you can pack a water enhancer that will give you the much-needed boost to your glucose levels after that tiring hike. 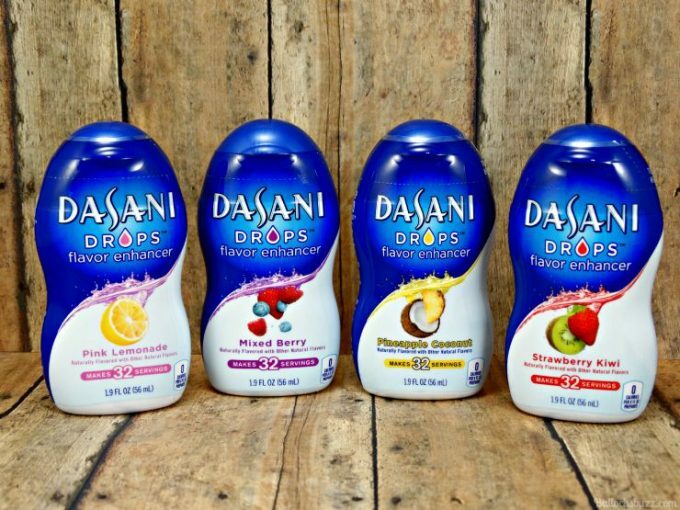 Or in case you’re hiking with kids and you just want to make sure they drink enough water – a drop of some flavored enhancer might be a better idea rather than have them refuse water all day long. 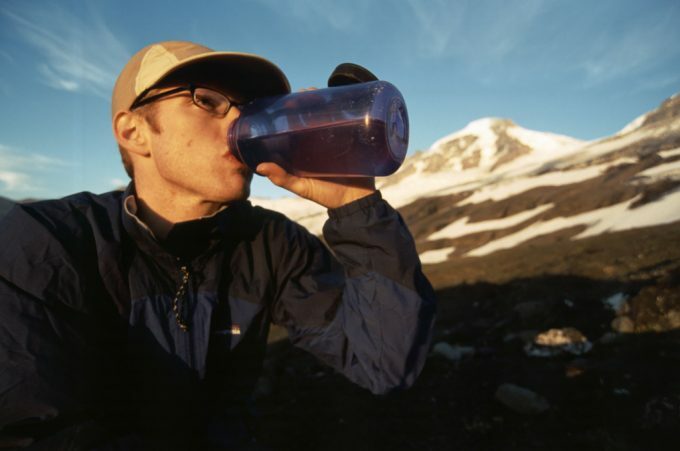 Some experienced hikers have tried making an electrolyte drink at home, mixing sugar and salt in water or tea, which shouldn’t be that bad – but not great either – when it comes to flavor. Whether this has any actual benefits in drinking it long-term is yet to be discussed but it could prove useful in emergent situations when nothing else is available. However, the crucial point is to not overdo anything. If you decide to go for a store-bought water enhancer, make sure you take your time and carefully read the nutrition label. 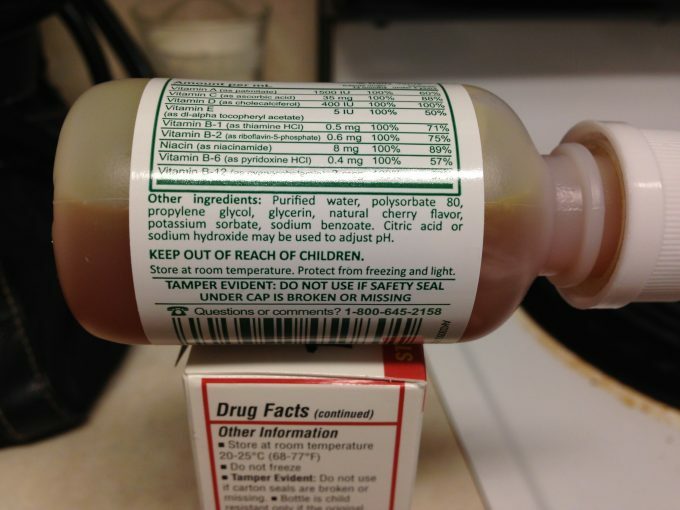 Usually, the label is for one dosage only, meaning that you’ll have to double or triple it, depending on how many dosages you’re planning to drink. Some people think it would be a good idea to drink the water enhancer straight from the bottle without mixing it with water. It is essential to point out that this is a very dangerous practice and should not be encouraged in any circumstances! To finish it off, it is true that nothing can replace water and all the benefits it has to offer. But a water enhancer could still be a better choice than a soft drink. As long as you follow the instructions and drink it occasionally, there shouldn’t be any problems or side effects.